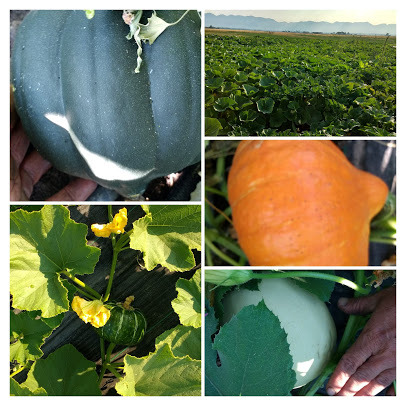 This week I thought you all might like to come along on a crop walk through the farm. Everything is going really well in the hoop house. Cucumbers are at their peak and the tomatoes are starting to come along. The peppers are getting going and the first eggplant has decided to join the party in the hoop house. 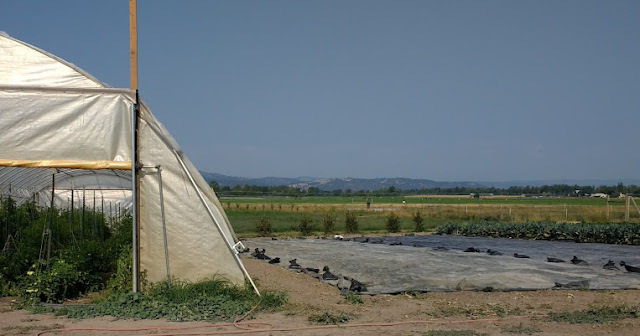 This week the hoop house will get it’s weekly weeding and trellising and it’s chugging along; pumping out veggies like a champ. 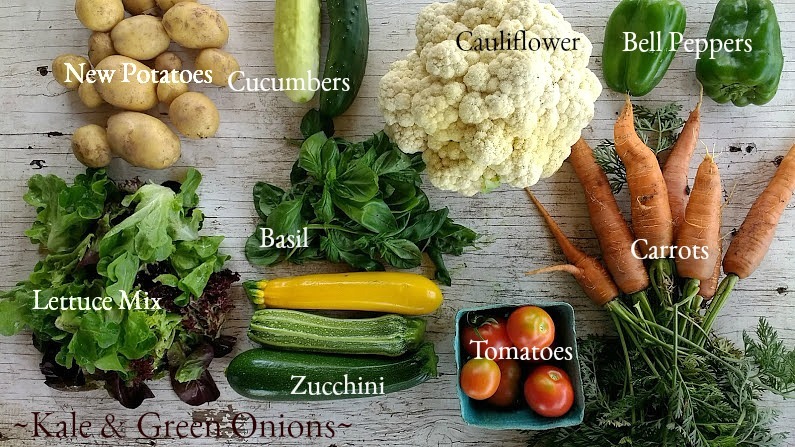 Gettin' Ready for a Second Hoop House! We’ve cleared out the early beds of heading kohl crops, flail mowed, amended, and harrowed the beds to make way for a second hoop house. The next planting of heading kohl crops is coming along beautifully and if everything goes as planned (ha!) 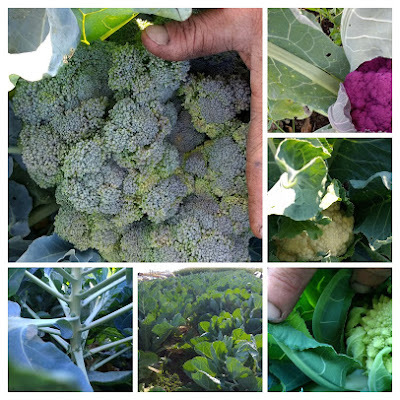 we will have a beautiful array of broccoli, romanesco, purple cauliflower, and Brussels sprouts in the shares for late summer and early fall. Late Summer Kohl Crops Lookin' Good! Not only is the heat helping pump out some gorgeous zucchini, which we are harvesting daily to get them while they are small (ha! ), but Squash Land is looking hopeful for a bountiful harvest of winter squash this fall. Squash Land! Home of Future Fall Food! Allium Land (onion family) will get the shallots harvested and starting to cure this week. The garlic we hung weeks ago seems cured and will get packed safely away for fall CSA and fall planting. The shallots and the full sized onions are both looking incredible. Who could bring Monster Shallots to the Monster Truck Show, Lower Valley Farm, that’s who. !BOOM! Crazy! Amazing! Monster Shallots! 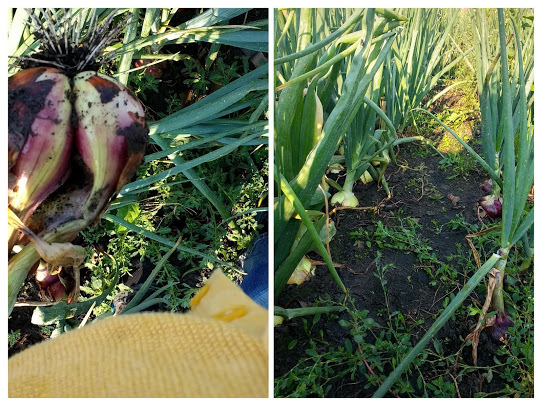 Also, it can be hard to get enough to eat when your pulling SUMMER hours at the peak of the farming season, maybe that’s why when I walk by the rows of storage onions...all I see is a million pounds of onion rings...because the full size onions are looking...AMAZING...!ONION RINGS! 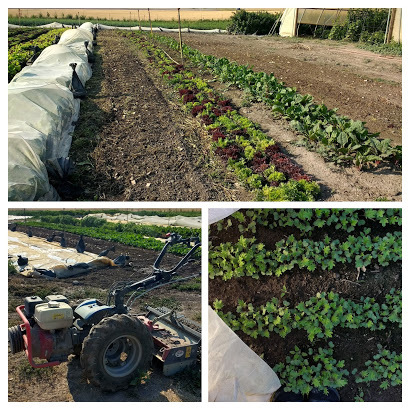 We are clearing out beds of baby greens and root crops every week and….planting more baby greens and root crops for fall. We do all our bed prep with our awesome BCS two wheel tractor. We love our BCS tractor. BCS tractor, clearing out roots for greens. clearing out greens for roots. 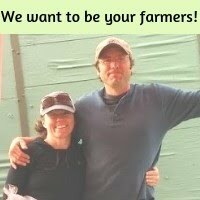 Want to learn more about how we grow minimally tilled, nutrient dense organic veggies. Farm Tour is right around the corner and we would love for you to be there! Simple but true. Salad is awesome and even better with thinly sliced cucs and tomatoes. Last week I pan fried some potatoes and onions with diced carrots and zucchini and threw in some curry powder in the last minute or so. If I would have had canned coconut milk I would have added that too. Alas, I didn’t and it was still fabulous. Because pretty much anything with pan fried fresh potatoes is...fabulous. And DON’T FORGET YOUR TOMATOES AND POTATOES.